Late March brought the worst winter storm we’d seen in some time: about 10 inches of wet, heavy snow that drifted only because the wind blew so hard. Confined to the indoors, my daughter and I baked several cakes. She used her 4-H skills to decorate them in preparation for Granny’s 80th birthday party the next day. But late into the baking process, we measured one cup shy of shortening for the final batch of frosting. If only our government’s relationships with Mexico and Canada could be so neighborly. Instead, I read daily updates on the concerning status of agricultural trade, namely through unpleasant North American Free Trade Agreement renegotiations or mounting trade tensions with China. As if parenting and farming didn’t bring enough worries. Government policy and actions again impact farm markets and threaten profitability. Amid unfriendly trade tactics, Mexico, the No. 1 importer of U.S. corn, has started to buy more corn from Brazil. In early April, China, the No. 1 importer of U.S. soybeans and No. 3 importer by value for U.S. pork, imposed a 25 percent tariff on pork and proposed one for soybeans and other Illinois-grown commodities. I joined other Farm Bureau members who sent emails to our lawmakers and President Trump, urging them to find a resolution and to prevent agriculture and farm families from becoming collateral damage. 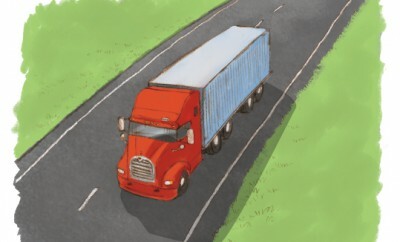 Our government’s attempt to address trade issues comes with unintended consequences that trivialize the trade of food, a basic need of life, and food production, the livelihood for families who own 97 percent of U.S. farms. The world is the marketplace for American agriculture, which has annually produced a trade surplus since 1959, according to USDA. 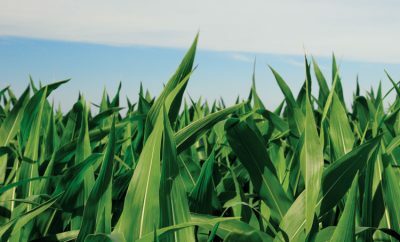 In particular, the Illinois Department of Agriculture says international markets buy 44 percent of the grain and oilseeds grown on Illinois farms, almost every other row of it. Illinois families may farm in the center of a continent, but the state has a tremendous asset in its waterway system. 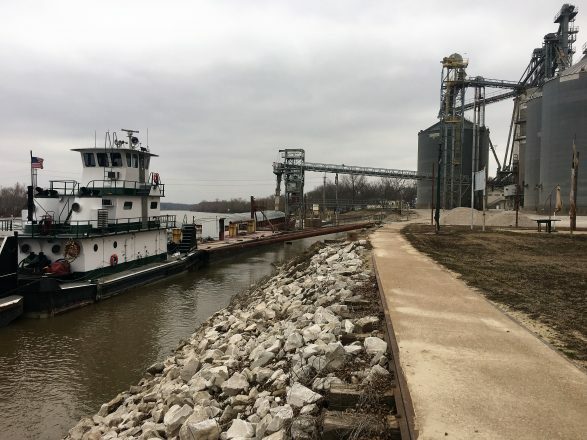 The Mississippi, Illinois and Ohio rivers serve as arteries pumping commodities that Illinois proves great at growing into international markets, where 95 percent of customers reside. As the National Corn Growers Association chairman recently said, trade is a two-way street. 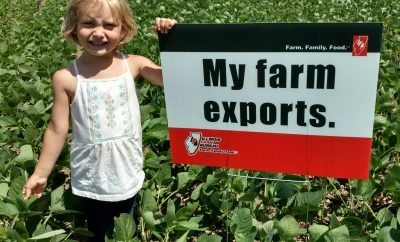 Farm families generally have supported fair and open trade practices for decades, allowing countries to buy and sell the products they grow or make well. The idea seems as neighborly as a cup of Crisco, but the road to fair trade appears drifted and treacherous with poor visibility. It’s time to clear the roads and get trade back on track.